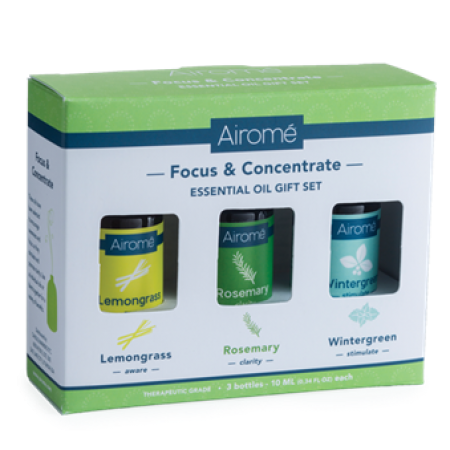 These oils have been selected to encourage awareness and focus, as they stimulate and promote clarity. Use as individual oils or blend together for a variety of benefits. 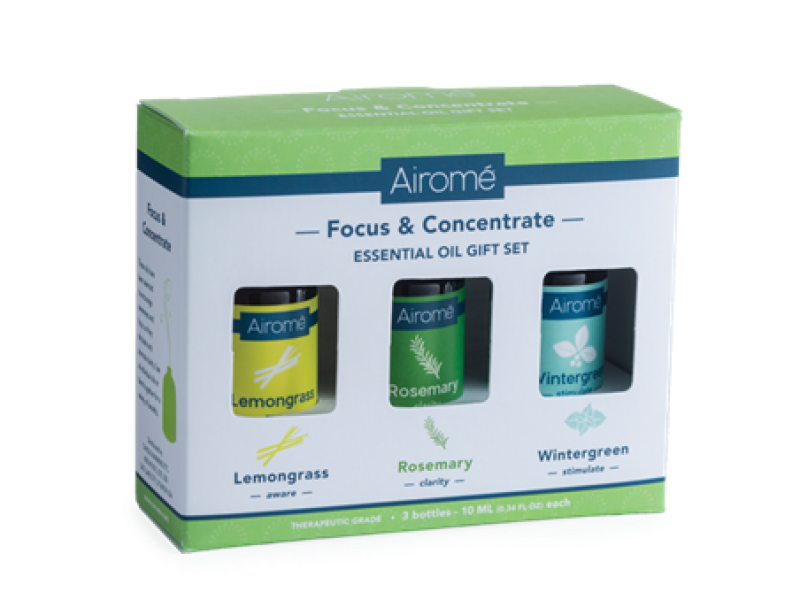 Set includes Lemongrass Essential Oil, Rosemary Essential Oil, and Wintergreen Essential Oil in a gift box.